Membership | Rotary Club of Shepparton South Inc. 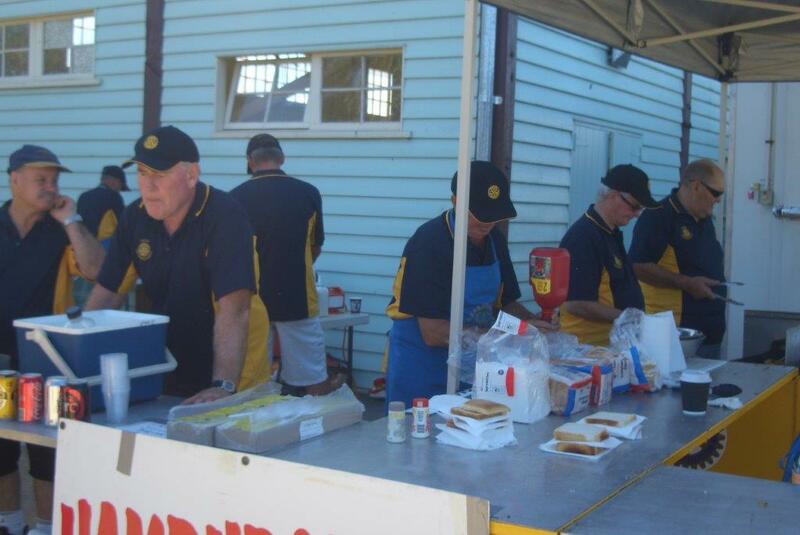 The Rotary Club of Shepparton South is open to men and women of all ages. Membership includes business and professional people from a diverse range of vocations, including small business, trades, retail, agriculture and education. Our common purpose is to work together in raising a few dollars that we can use to build facilities, provide scholarships or support local charities, wherever we see the need and can make a difference. We meet together each Wednesday evening from 6.30 till 8pm to hear a guest speaker, to share a drink and a joke or two and eat a hotel meal. We also use the time to plan our activities and to fill our volunteer roles with the catering trailer or our monthly meals on wheels commitment. If you would like to see first-hand what we do, why not phone President David on 0408 570 870 for an invitation to attend a meeting.